VitDAL have published their latest paper today on vitamin D status in dogs with babaesia in collaboration with colleagues at the University of Pretoria, South Africa. Babesiosis is a very important disease in dogs in South Africa and many other countries and is an important cause of anaemia. We have shown that vitamin D status is lower in dogs with babesia than healthy dogs and that there was a negative relationship between disease severity and 25(OH)D concentrations. We hope these results will stimulate further work into vitamin D biology and babesiosis which also acts as a valuable large animal model of human malaria infections. Professor Mellanby was an invited speaker at the Mellanby Centre, University of Sheffield last week. 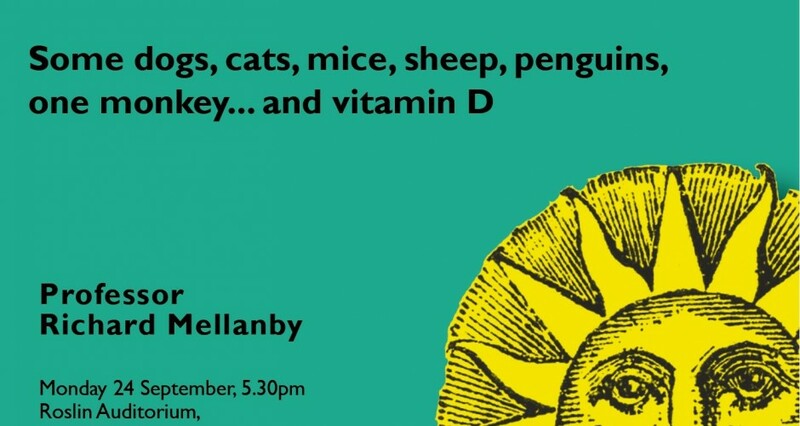 The Mellanby centre was named in honour of Sir Edward Mellanby who was a leading researcher in vitamin D and bone biology based in Sheffield. The annual symposium provided an excellent forum for dissemination of recent research findings and celebrate recent accomplishment by the Centre. Professor Mellanby gave an overview of Sir Edward’s life and achievements and described how his research transformed public health 100 years ago. 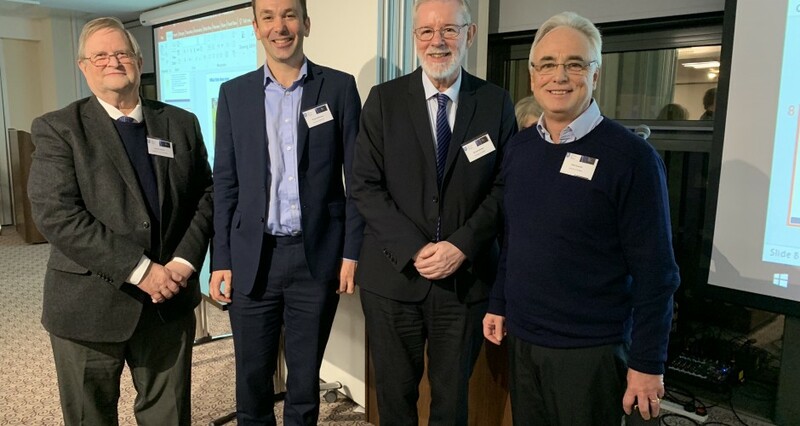 The picture shows Prof Mellanby alongside Prof Russell, Prof Eastwell and Prof Coleman following the lifetime membership of the Mellanby Centre ceremony. 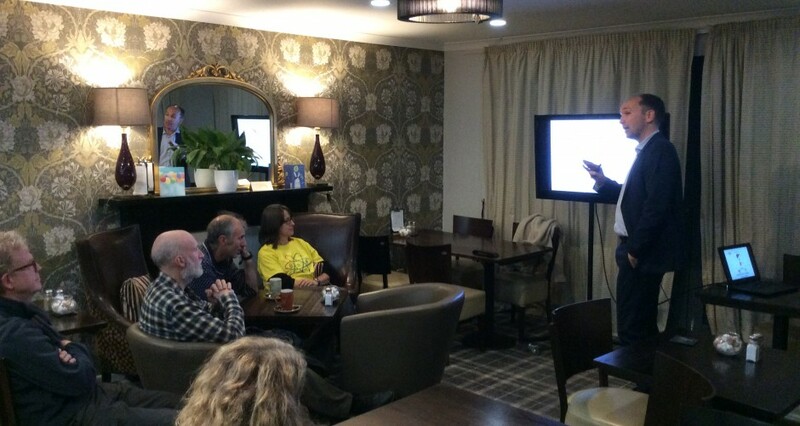 Professor Richard Mellanby from the VitDAL gave a presentation on the health benefits of vitamin D at the Biggar Science Festival this week. The Biggar Science Festival is a fantastic 10 day celebration of science past, present and future and offers a great range of science engagement activities for all ages – further details can be found at their website. Richard discussed the history of vitamin D and reviewed some recent studies which have shown how vitamin D can influence the immune system. The relaxed venue was a perfect place to then engage in a wide ranging discussion about our current understanding of the importance of vitamin D in health and disease. Professor Richard Mellanby from the VitDAL was presenting research from the lab to veterinarians at the Scottish Vet Fair this weekend. 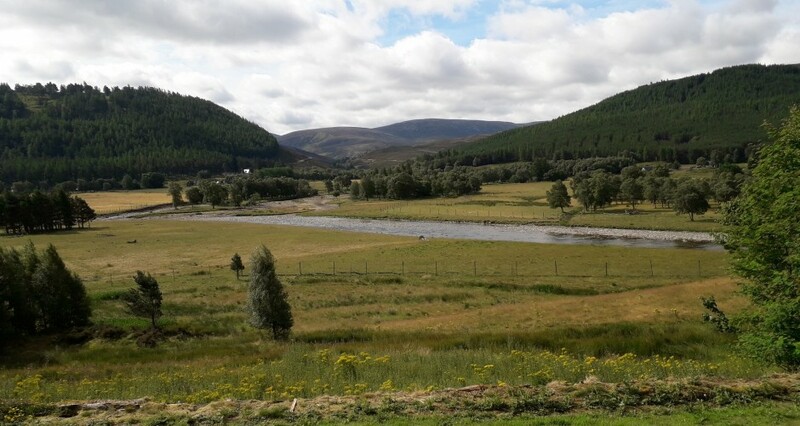 The event was held at the picturesque Mar Lodge, Braemar in Royal Deeside. 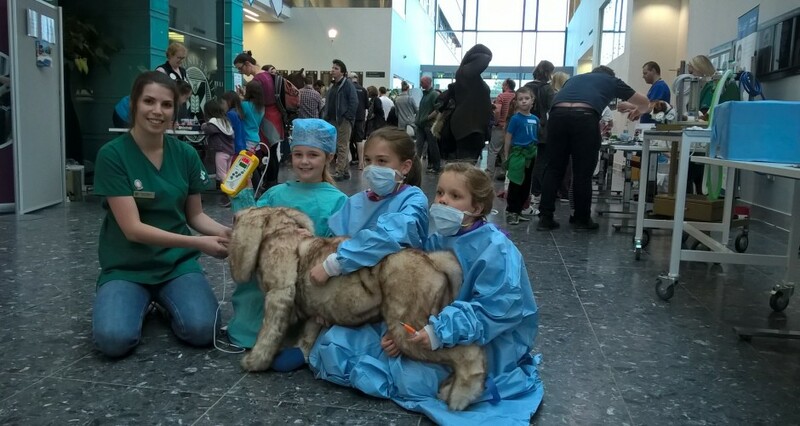 The event was a great opportunity to meet some of the veterinarians who use the lab’s services as well as updating local practitioners about our recent work. The lectures were held in the remarkable Stag Ballroom which was spectacularly decorated with over 2000 stag skulls and antlers. Prof Richard Mellanby from VitDAL was in Bologna this week at the European Society for Veterinary Endocrinology summer school. He presented at update on the lab’s recent research activities ranging from identification of novel vitamin D disorders in patients through to mechanistic mouse studies. 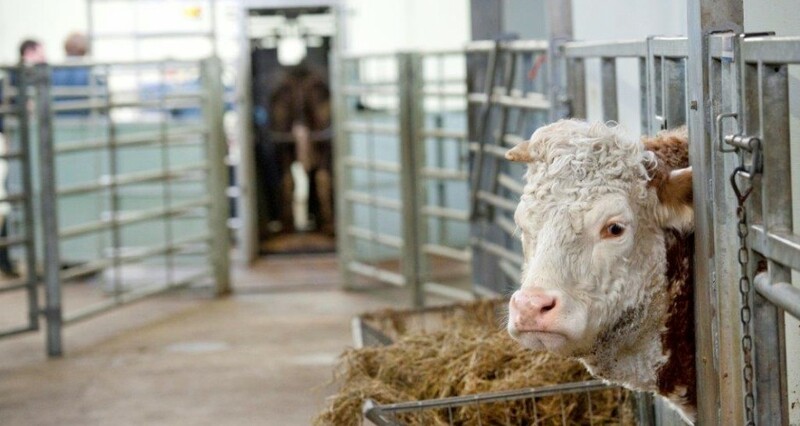 The summer school is an excellent opportunity for veterinary endocrinologists to share recent research findings and is an important event which helps to facilitate wider collaboration within the veterinary endocrine field. 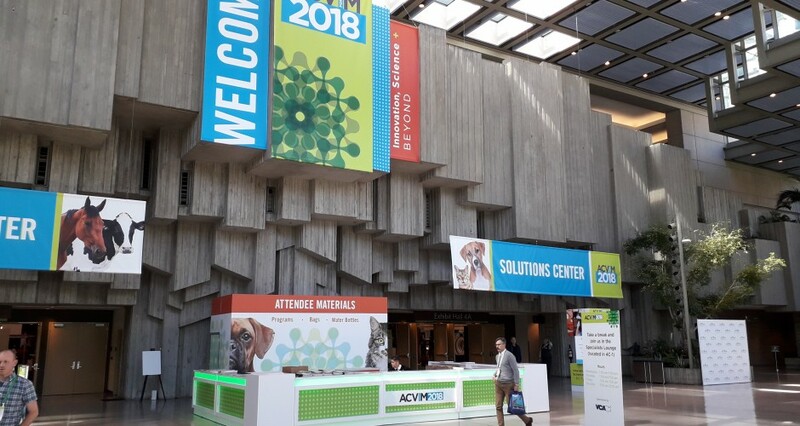 Professor Richard Mellanby was invited to present the recent research findings from the VitDAL at the ACVIM conference this week which is one of the largest veterinary conferences in the world. Prof Mellanby presented an overview of recent work which ranged from case studies describing how measuring vitamin D metabolites guided management of individual cases through to our murine experimental work. It also provided an opportunity for VitDAL to highlight our expanding capacity to measure vitamin D metabolites in samples from veterinary patients. 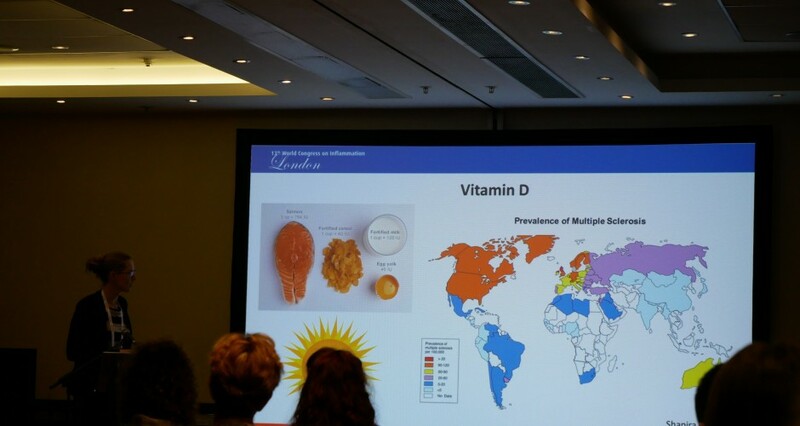 Professor Richard Mellanby from VitDAL was invited to deliver two oral presentations at the 21st Workshop on Vitamin D which was held in Barcelona this week. He presented some recent work from the VitDAL including our studies on how vitamin D modulates the function and phenotype of dendritic cells together with some of our recent analysis on the relationship between vitamin D status and ecological fitness in wild Soay sheep. 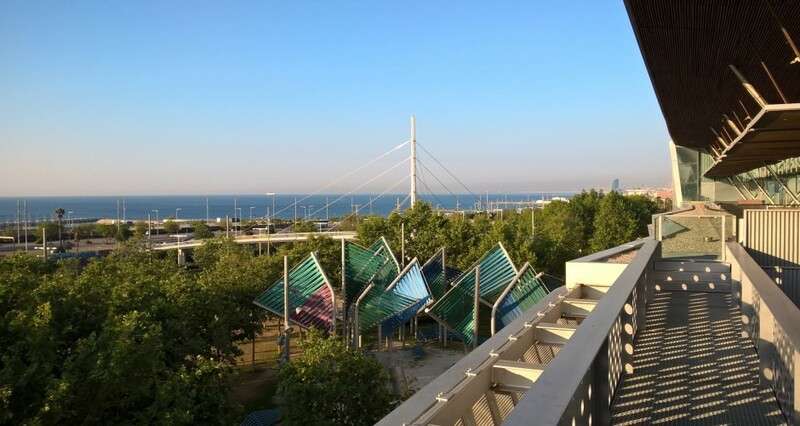 As usual, the annual international conference brought together the leading researchers in the field of vitamin D biology and provided an excellent opportunity to hear about recent advances in the area. 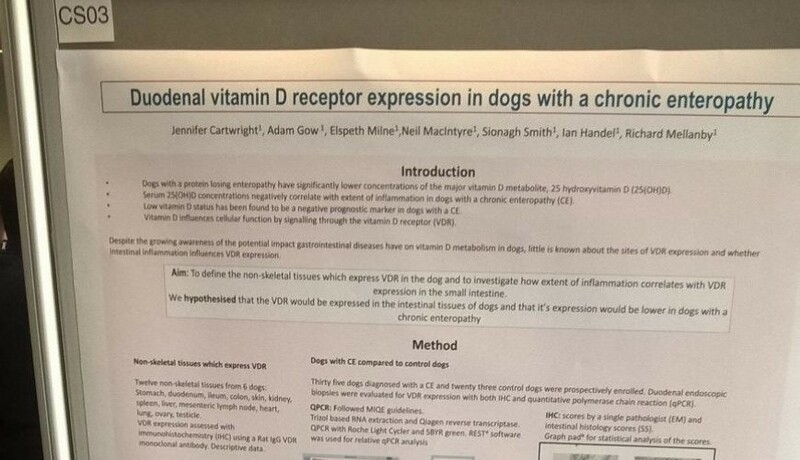 The VitDAL have published their latest paper this week describing vitamin D receptor expression in dogs. Using immunohistochemistry we demonstrated that vitamin D receptor expression was highest in the kidney, duodenum, skin, ileum and spleen. 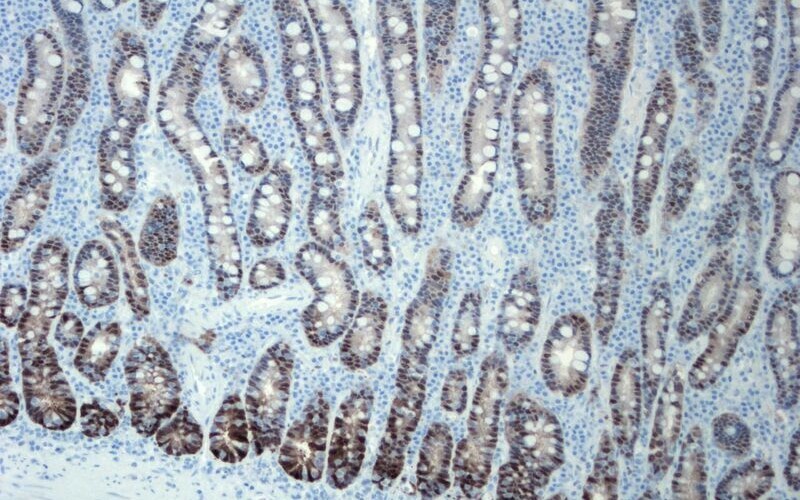 The cells stained brown in the histology image on the left shows vitamin D receptor expression in the duodenum, the tissue which most intensely expressed vitamin D receptors. We also explored how vitamin D receptor expression varied in the presence of inflammation by comparing vitamin D receptor expression in dogs with inflammatory bowel disease and healthy controls. We discovered that vitamin D receptor expression was unchanged in the face of inflammation, a finding which is encouraging us to explore whether vitamin D may be used as an immuno-modulatory therapy in dogs with intestinal inflammation. The VitDAL lab, in collaboration with colleagues at the Moredun Research Institute, has published a paper this week describing the effects of the active vitamin D metabolite 1,25 dihydroxyvitamin D on bovine dendritic cells. 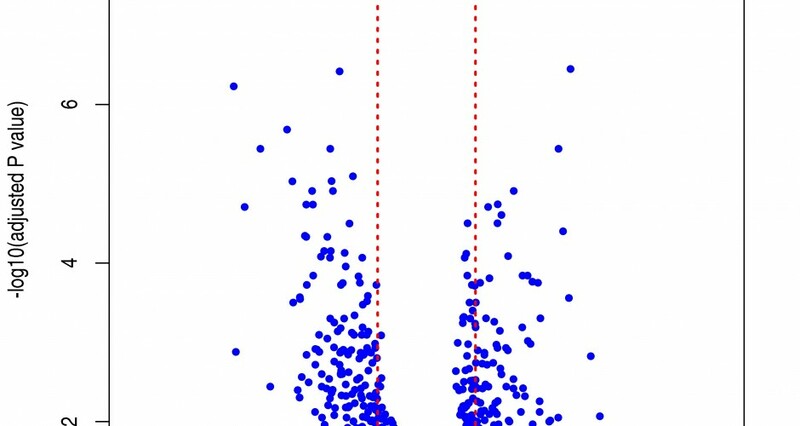 We showed that dendritic cells generated in the presence 1,25 dihydroxyvitamin have a profoundly different phenotype than wildtype controls. The 1,25 dihydroxyvitamin D conditioned dendritic cells also produced different amounts of cytokines and were less effective at activating T cells. Our findings highlight the need to understand more about how vitamin D status influences the development of an immune response in cattle. 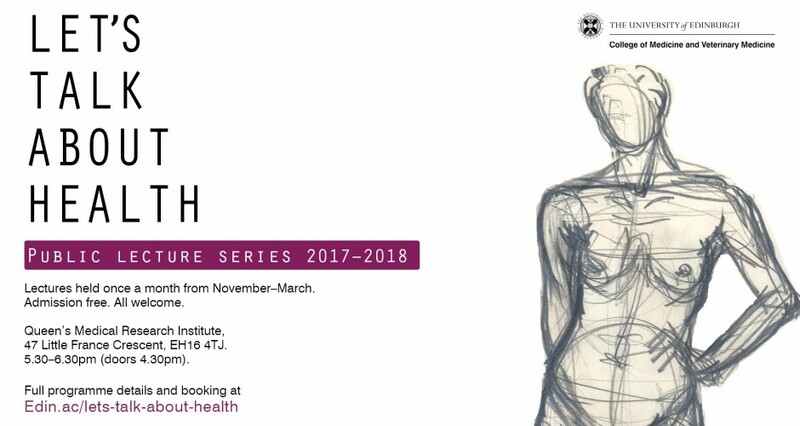 Professor Richard Mellanby and Dr Iris Mair from VitDAL delivered a lecture this week in the ‘Let’s talk about health’ public lecture series held at the University of Edinburgh. They were able to discuss how their clinical work in veterinary patients stimulate the lab’s long term interest in understanding more about how vitamin D can modulate the immune response. It was a fantastic opportunity to discuss our recent studies with the public and receive feedback from a diverse audience. The VitDAL presented their work at the Roslin Open Day last week. VtDAL postdoc Dr Emma Hurst developed a novel public engagement activity which introduced the concept and principles of mass spectrometry to primary school children. The initiative was a great success and was clearly enjoyed by several hundred children throughout the day. Professor Richard Mellanby was presenting recent data from the VitDAL at the China-UK Life Science and Medicine Summit which was held last week in Beijing. The meeting was organised by the Wellcome Trust and senior scientific organisations in China including the Chinese Academy of Medical Sciences and brought together over 100 UK and Chinese scientists working in a diverse range of scientific fields. 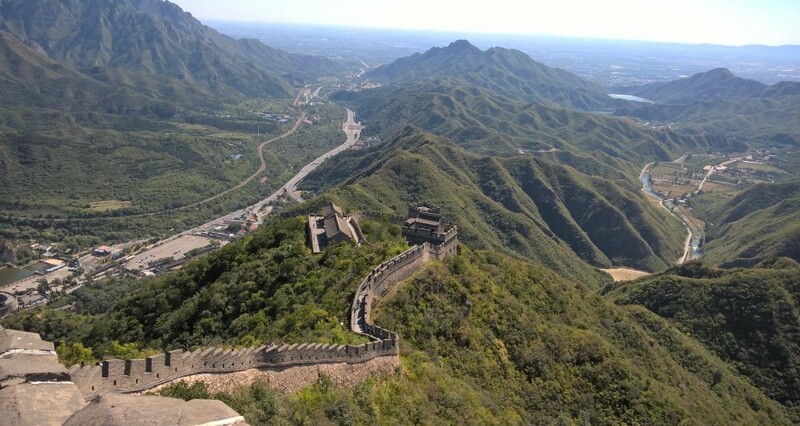 The meeting was a great success and provided an excellent forum in which to discuss future collaborations during the conference and social events which included a trip to the Great Wall of China. 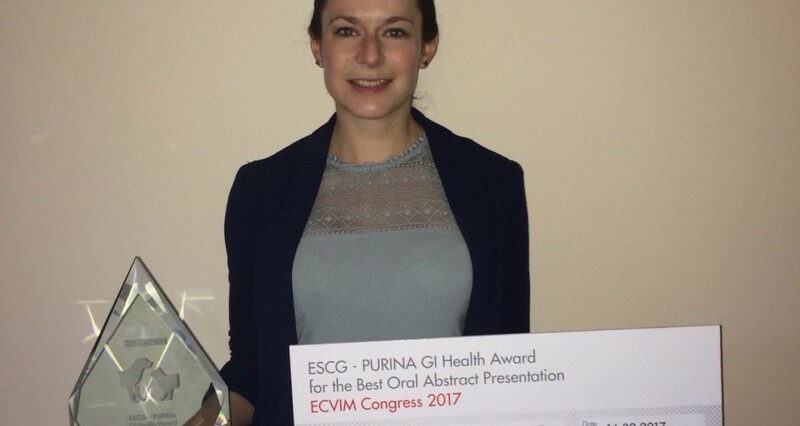 Many congratulations to Dr Jenny Cartwright who was awarded the European Society of Comparative Gastroenterology Purina GI Health Award for best oral abstract at last week’s European College of Veterinary Internal Medicine Congress. Jenny recently completed her MSc in the VitDAL where she established which canine tissues expressed the vitamin D receptor and investigated the relationship between inflammation and vitamin D receptor expression in the gastrointestinal tract. Very well done Jenny on this well deserved award!! 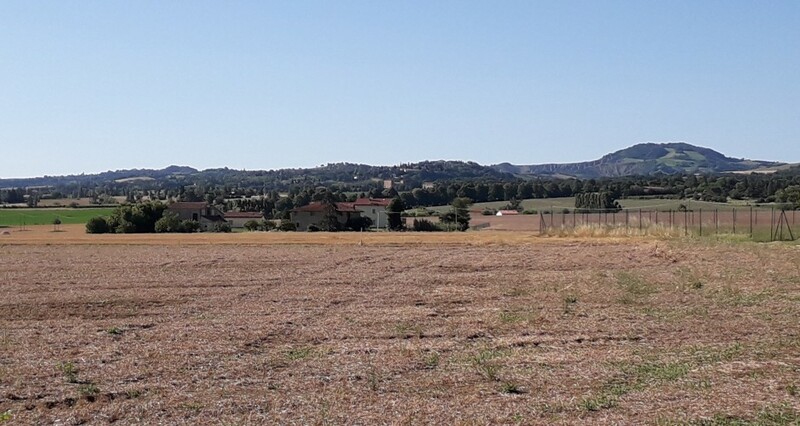 Other studies from the VitDAL were also presented at the European College of Veterinary Internal Medicine Congress including collaborative research with the University of Pretoria. 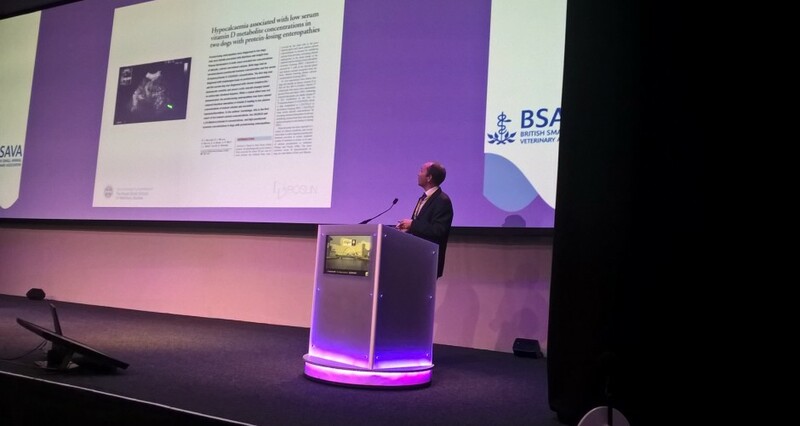 The international collaboration demonstrated that dogs with babesiosis had low concentrations of 25 hydroxyvitamin D.
Richard Mellanby was presenting data from the VitDAL at the Scottish BSAVA Conference this week. He gave an overview of recent VitDAL studies on vitamin D homeostasis disorders in companion animals before talking about the lab’s ongoing research exploring the immune-modulatory properties of vitamin D. Richard was also able to highlight the progress made in developing vitamin D metabolite assays, including 25 hydroxyvitamin D, which the lab is now routinely measuring in sheep and dog samples using state-of-the-art ultra-high performance liquid chromatography–mass spectrometry technologies. VitDAL postdoc Dr Iris Mair was presenting the lab’s latest research findings at the World Congress of Inflammation in London this week. Iris was invited to present her abstract as an oral presentation where she discussed some of the lab’s recent findings of how 1,25(OH)2D3 alters negative co-stimulatory molecules on dendritic cells. Iris gave an overview of the approaches she has developed to down regulate and over express molecules on dendritic cells using lentivirus constructs. This has allowed us the lab to undertake precise, mechanistic studies to define how vitamin D metabolites modulate dendritic cell phenotype and function. 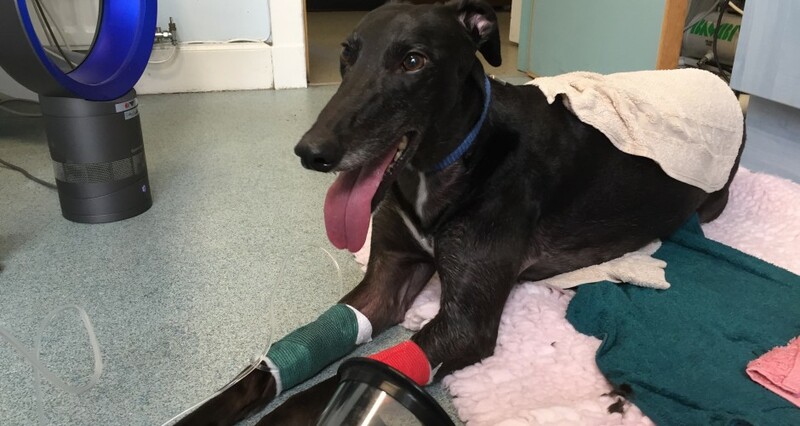 The VitDAL published a case report this week on an unusual case of hypophosphataemia in a 7 year od Greyhound which presented with muscle fasciculations. The case was very skilfully managed by a John Stewart in his practice in Cupar with input from the VitDAL team. 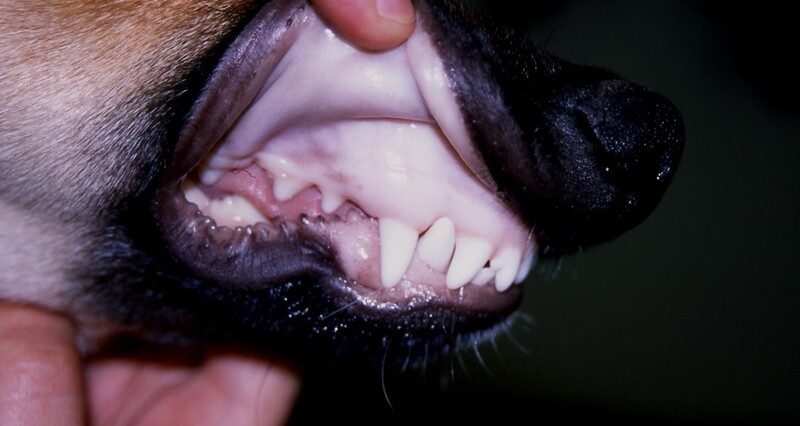 Severe hypophosphataemia is a very unusual finding and this case highlights how marked muscle damage can be associated with very low phosphate concentrations in dogs. It also showed that the condition can be successfully managed with the patient making a very good recovery. Many congratulations to VitDAL postdoc Iris Mair for her recent public engagement award at the Centre of Inflammation Research away day. 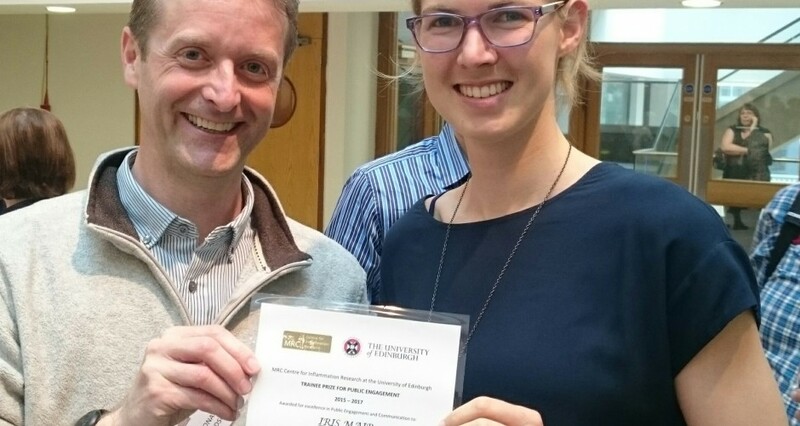 Iris was awarded the trainee prize for public engagement 2015-2017 and is shown in photo receiving prize from Dr Donald Davidson who leads the public engagement programme at the Centre of Inflammation. The award is a great recognition of Iris’ commitment to public engagement and advancing understanding of our work in the wider community. Public engagement activities are an integral part of the VitDAL activities so we were delighted that Iris’ work was recognised by her colleagues. Well done Iris!! 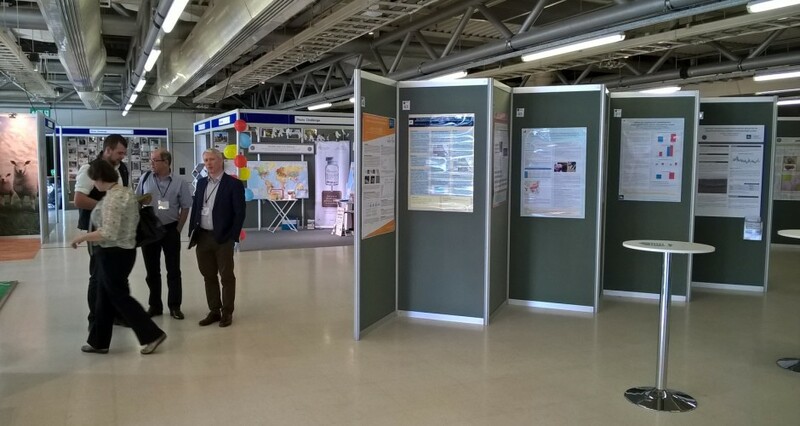 Dr Richard Mellanby was representing the VitDAL at the 9th International Sheep Veterinary Congress (ISVC) which was held this week at Harrogate. 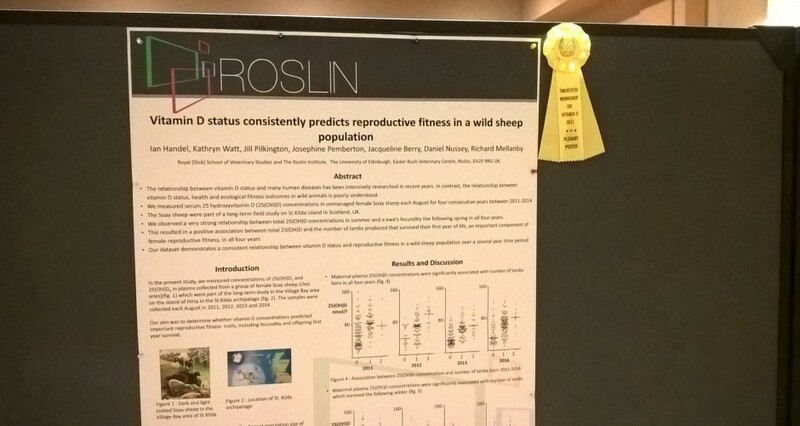 He was presenting data from the Soay sheep project which has shown that higher vitamin D status is linked to greater fecundity in this wild, unmanaged population. The data has stimulated a collaborative research programme with commercial sheep farmers as the VitDAL explores whether the vitamin D supplementation can improve productivity in commercial sheep flocks. 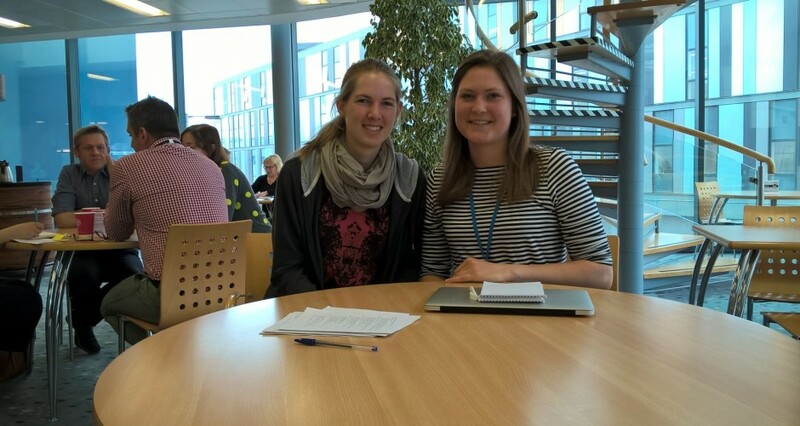 This week the VitDAL said goodbye to Nadine Kamenjarin, an MSc student from Johannes-Gutenberg University of Mainz, who spent 3 months in the lab working with Iris on a project which aims to define the functional relevancy of altered cytokine production in vitamin D conditioned dendritic cells. Nadine has done a great job and has advanced an important area of research in the lab including the instigation of a cytokine gene knock down approach which has allowed us to influence cytokine production in dendritic cells. We are very grateful for all her hard work and commitment in recent weeks and are sad to see her leave the lab. We wish her all the very best for the rest of her MSc studies in Germany. Many congratulations to VitDAL MSc student Jenny Cartwright who won the clinical scholars poster prize at R(D)SVS Research Day. Her work details her MSc studies on vitamin D receptor expression in dogs which explored the relationship between vitamin D receptor expression and inflammation in the duodenum of dogs with a chronic enteropathy. Well done Jenny!! 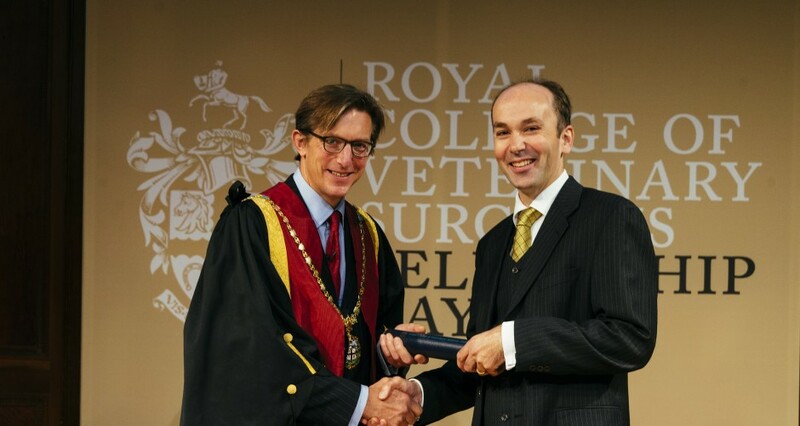 Dr Richard Mellanby was awarded the Fellowship of the Royal College of Veterinary Surgeons for meritorious contributions to knowledge at the inaugural FRCVS day at the Royal Institution in London. Richard’s fellowship award was in large part due to his research on the biology of vitamin D in veterinary patients. 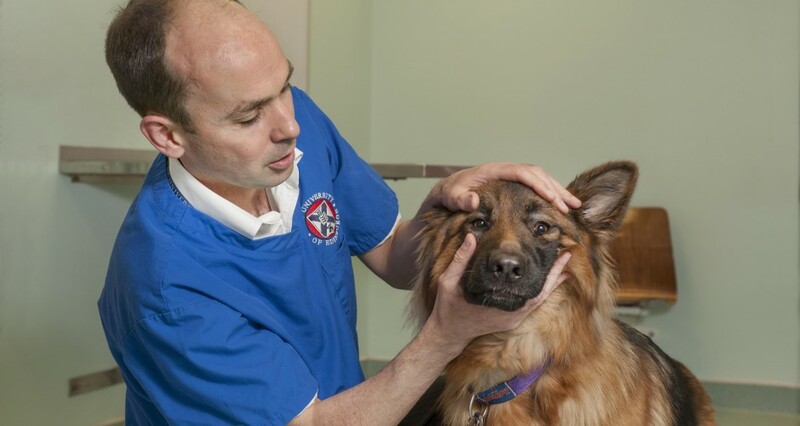 Dr Richard Mellanby was awarded the 2016 Petplan Scientific Achievement Award at BSAVA. 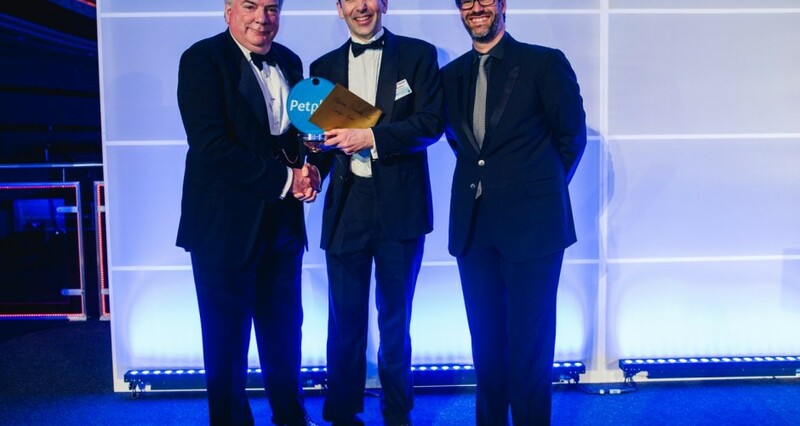 In the award citation by David Simpson, the chairman of the Petplan Board of Trustees, highlighted that the award was in recognition of Richard’s contribution to veterinary clinical research, notably his work on vitamin D biology in companion animals. The latest paper from the VitDAL was published today. Dr Mellanby’s essay in Journal of Small Animal Practice discussed the growing evidence that vitamin D can influence the biology of both skeletal and non-skeletal tissues of companion animals. The paper highlights the value of exploring the role of vitamin D in non skeletal health in order to improve the welfare of companion animals but also highlights how advancing understanding of vitamin D biology in animals may also lead to human health benefits. 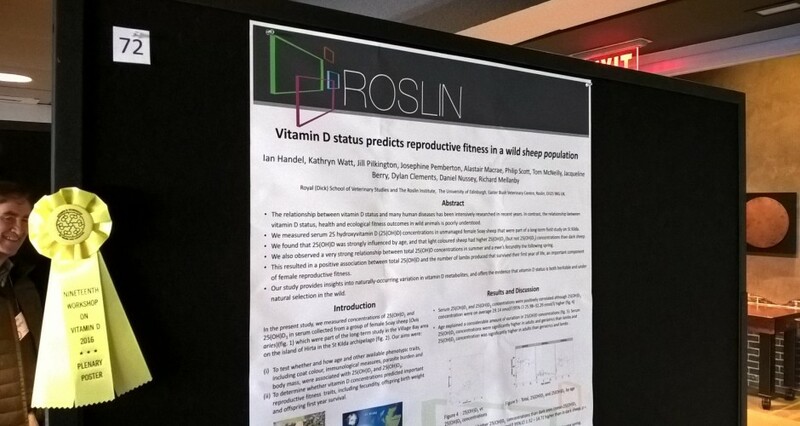 Research undertaken by the VitDAL was awarded a prestigious poster prize at the Annual Vitamin D workshop held in Boston. This conference is the largest annual gathering of researchers engaged in vitamin D research. 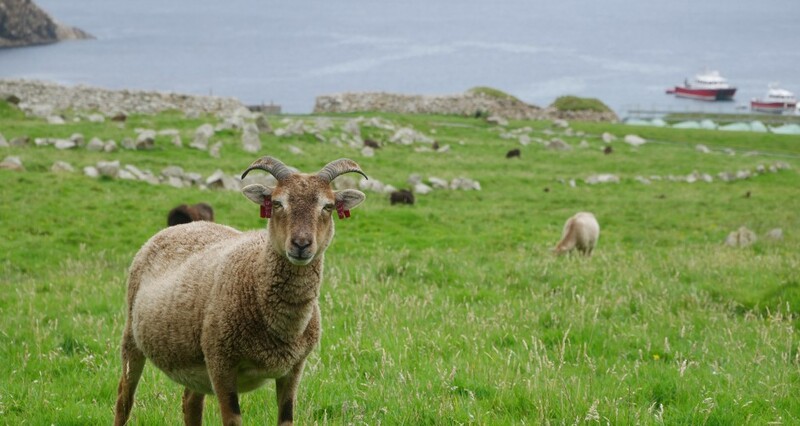 Dr Mellanby presented the VitDAL initial research on the relationship between vitamin D status and reproductive outcomes in Soay sheep from St Kilda island which have been intensively studied by our collaborators at the Institute of Evolutionary Ecology at the University of Edinburgh, for over 30 years. This population of sheep is completely unmanaged and is geographical constrained so is an excellent study population in which to explore the relationship between vitamin D and a wide range of health outcomes. 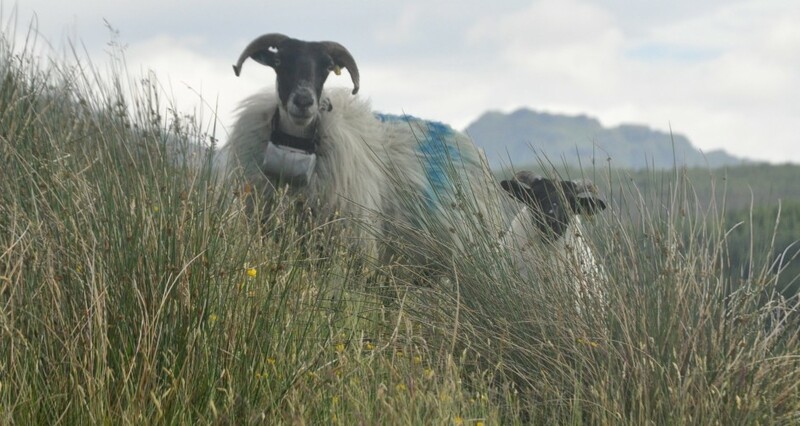 We discovered that vitamin D status, as assessed by serum 25(OH)D concentrations, was highly predictive of fecundity with sheep having twins have higher 25(OH)D concentrations than sheep with single or no lambs.